Missile defense systems have been activated against targets over Damascus, according to Syrian state agency. 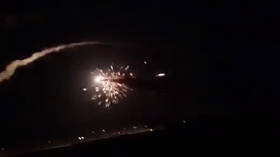 It added that incoming missiles came from Lebanese airspace, which reportedly was earlier violated by Israeli aircraft. Syria's air defense forces have shot down "enemy targets" in Kiswah town, located south of Damascus, according to state media. 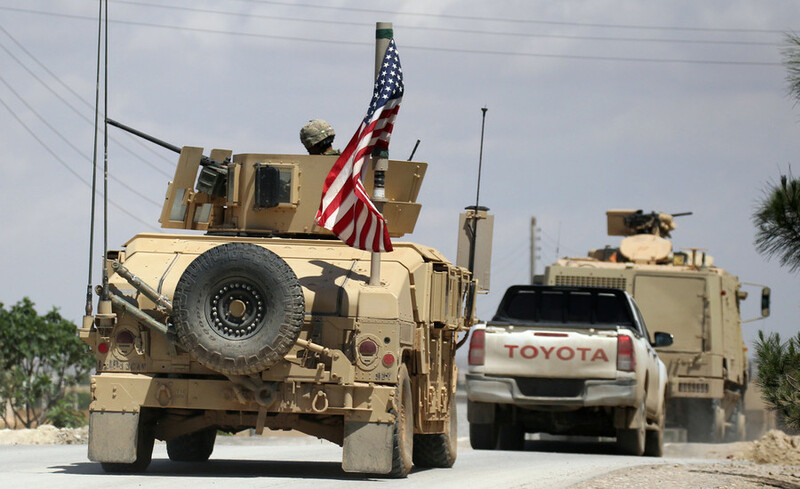 US troops should leave Syria, and particularly the al-Tanf area in the country’s southeast, before any talks about the future of the southern regions held by the militants could take place, the Syrian Foreign Minister has said. 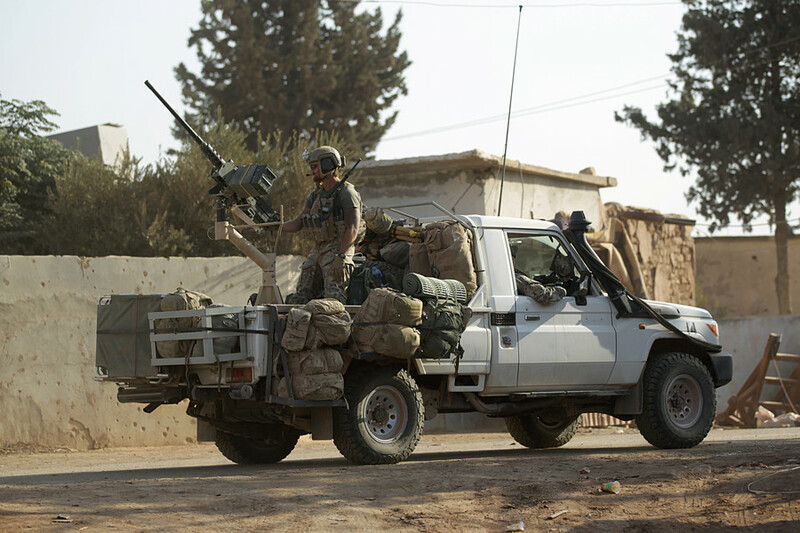 A part of southern Syria, which the US has seized under its control, has become a safe haven for militants, the Russian foreign minister said. He added that the same militants are preventing humanitarian aid deliveries. 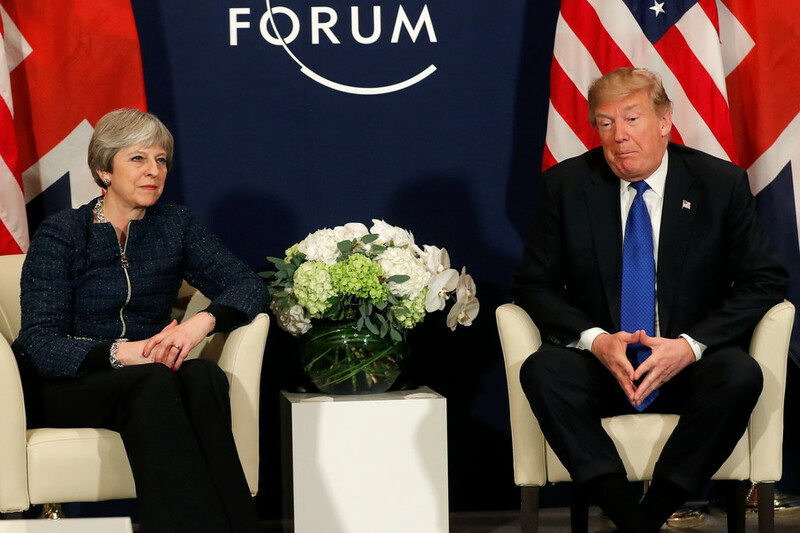 George Galloway says that both the alleged gas attack in Syria and subsequent US-led missile strikes this week were a “deliberate fabrication” meant to distract from a number of domestic scandals in the coalition member-states. 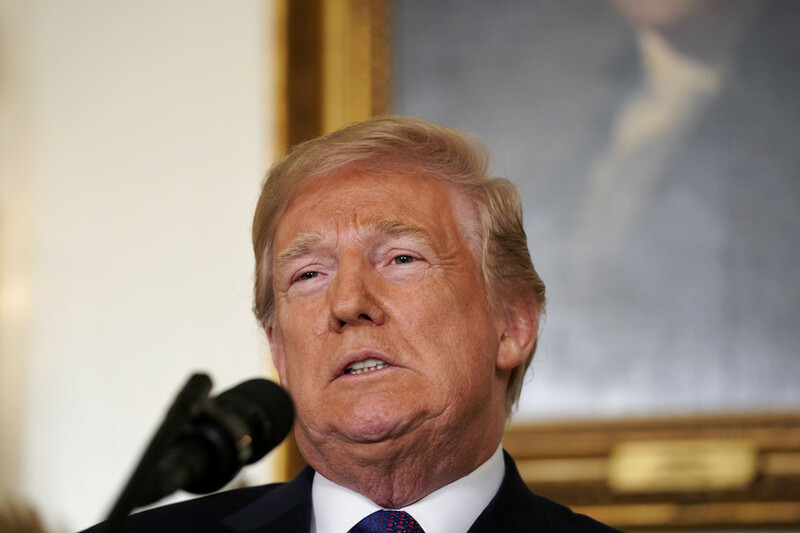 In the wake of US-led airstrikes against Syria following an alleged chemical weapons attack in Douma, many of US President Donald Trump's most ardent supporters have vehemently criticized the action. 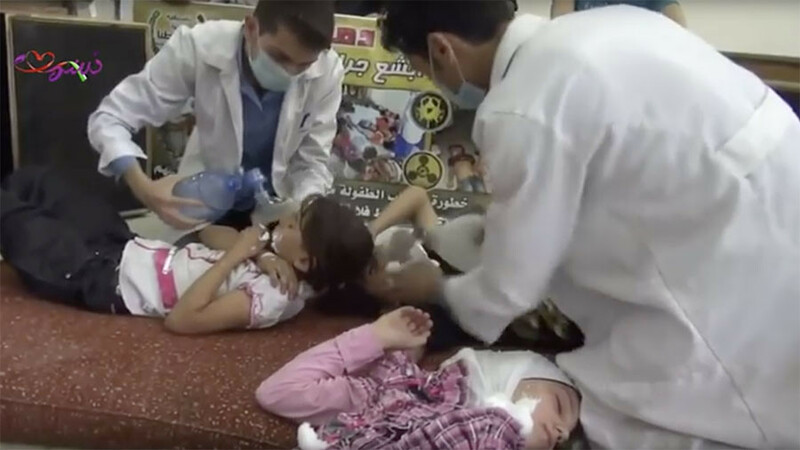 Syrian opposition groups have bombarded social media with images claiming to show the aftermath of the alleged chemical weapons attacks in Douma, Syria. But a cursory glance shows the images are heavily manipulated. 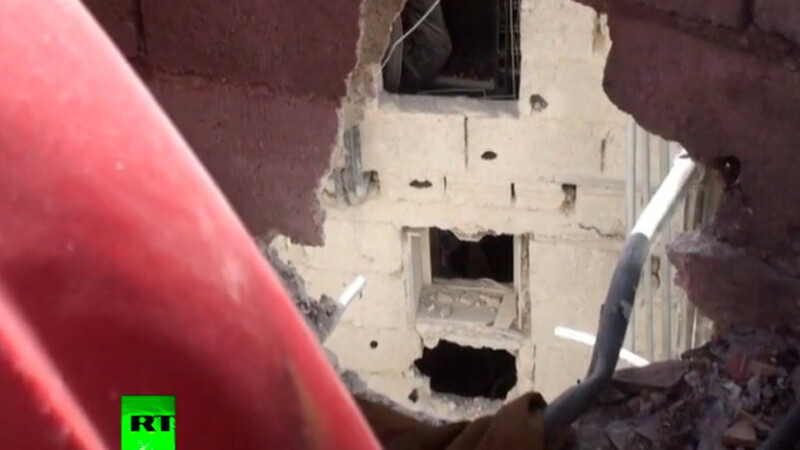 Footage obtained by Ruptly video agency shows Syrian civilians’ homes damaged by militant shelling in a Damascus residential area. At least seven people were killed and 42 more injured, according to Russian military.